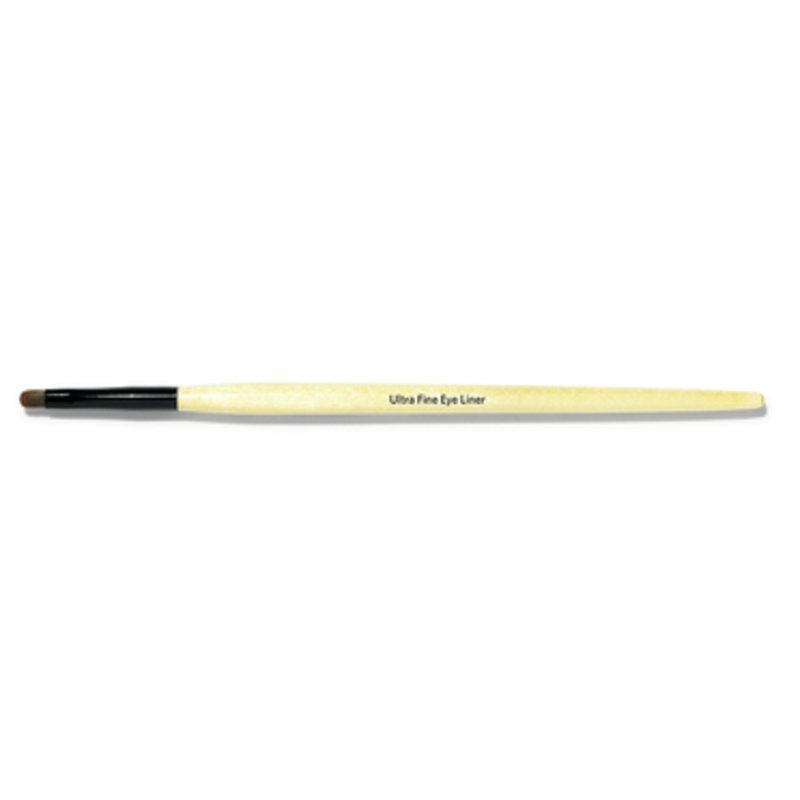 What is it: Easy to hold and control, this slim, tapered Ultra Fine Eyeliner Brush creates a flawless line. Who is it for: Anyone who wants to create an ultra-thin line with exceptional precision. Why is it different: The brush hairs are finely pointed and tightly packed for precise application. How to use: Perfect for use with Long-Wear Gel Eyeliner or a dark powder eye shadow—simply dip the tip of brush into eyeliner and apply as close to the lash line as possible. Reapply for a thicker line, if desired.